Case Western Reserve University’s women and men’s swimming and diving teams carried their early season momentum into a home tri-meet with Gannon University and Grove City College. Tacking on two more wins to their record, the teams only have one loss on the season heading into the last meet of the first semester. The men’s team posted an impressive 162-118 win over Gannon and obliterated Grove City 220-74. Fourth-year student Connor Farrell added onto an already impressive season, posting two first place scores for the Spartans. 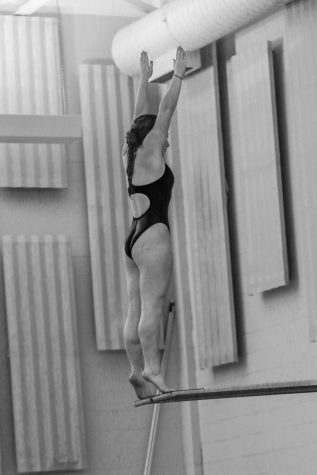 Farrell recorded a season-best of 295.05 in the one-meter dive and followed it up with a 312.75 in the three-meter dive. Along with adding 18 points to the Spartans’ score, Farrell earned University Athletic Association Diver of the Week for the fifth time in his career. Individually the team fared well, with six first place finishes. 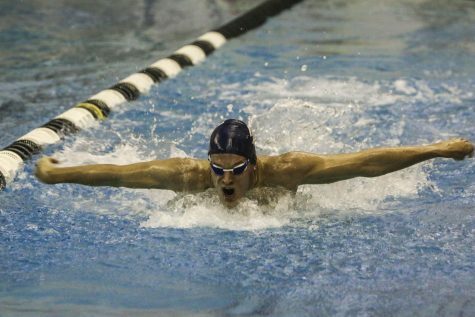 Second-year student Evan Rose won the 200-yard breaststroke with 2:18.20 and first-year student Brody Schmidt continued his impressive first season with a win in the 500-yard freestyle. Schmidt beat second-year student Logan Smith by a small margin of .16 seconds in the long race. Along with excellent individual performances, the men fared well in relays. In the 200 yard freestyle relay, the men missed first place by just .02 seconds. Fourth-year anchor Aaron Tam posted a 21.37 to finish off the relay, almost pulling the team into first place. In the 200 yard medley relay, second-year student Oliver Hudgins, along with fourth-year students Elliott Kerbel, Alec David and Tam claimed first with a finishing time of 1:37.19, pulling away from Gannon University in the last leg of the relay. On the women’s side of the meet, the Spartans handily defeated Grove City and Gannon 171-126 and 177-112. First-year student Suhan Mestha led the charge, taking first place in three different events during the meet. 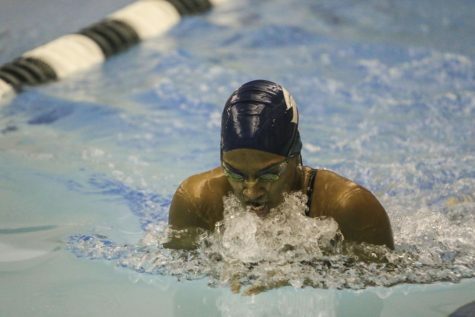 Individually, Mestha posted a 59.78 second time in the 100-yard backstroke and a 2:08.57 in the 200-yard backstroke. In addition Mestha, along with fellow first-year student Alli Drohosky, second-year student Inez Moore and fourth-year student Rebecca Pakradooni won the 200 yard medley with a time of 1:51.89. The next closest competitor was over a second off. The Spartans had three of the top four teams in the race. The teams head to Wooster, Ohio this week to conclude the first semester part of their meet schedule. 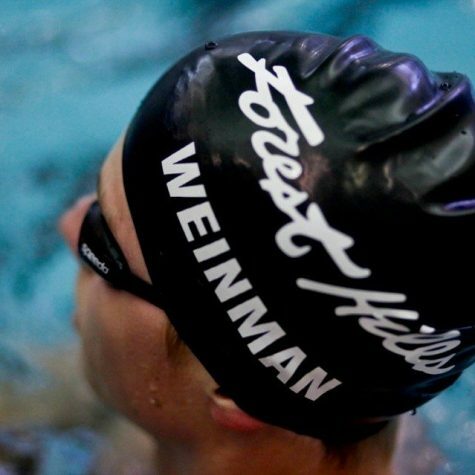 The meet will be the first invitational for CWRU as both teams enter as top-20 ranked squads in Division III swimming. 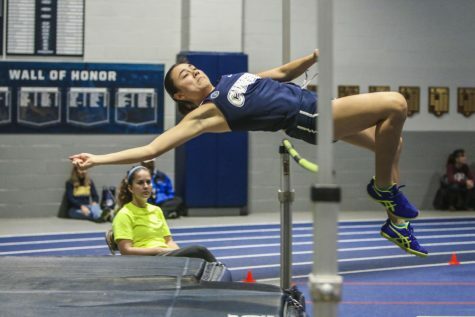 The Spartans are now preparing for their final meet this semester, the Wooster Invitational from Dec. 3 to Dec. 5.